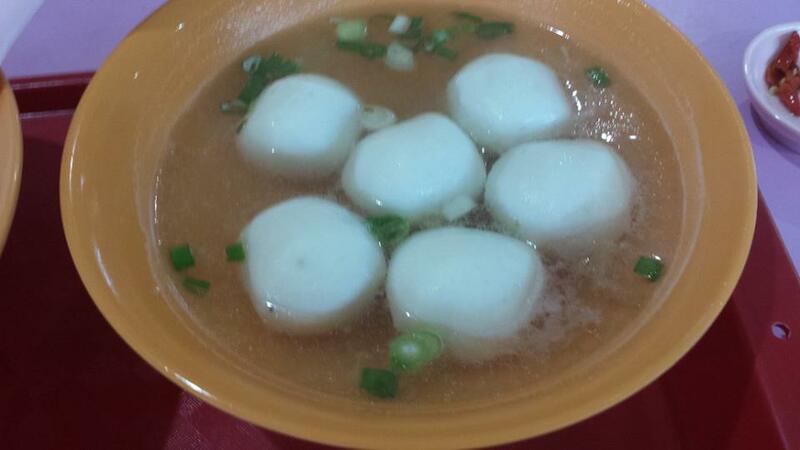 decided to drop by xin lu (新路) teochew fish ball noodles (formerly from margaret drive) at mei chin road food centre with son after sending car for servicing on 3.9.2013.
this one of the popular stalls relocated from margaret drive (see another relocated stall why we queue? @ hai kee cha kuay teow). i had frequented a few times after they relocated, though these days i am less enamoured with this style of pure fishball noodles c/w the teochew meepok tar type or the bakchormee, both which i like. 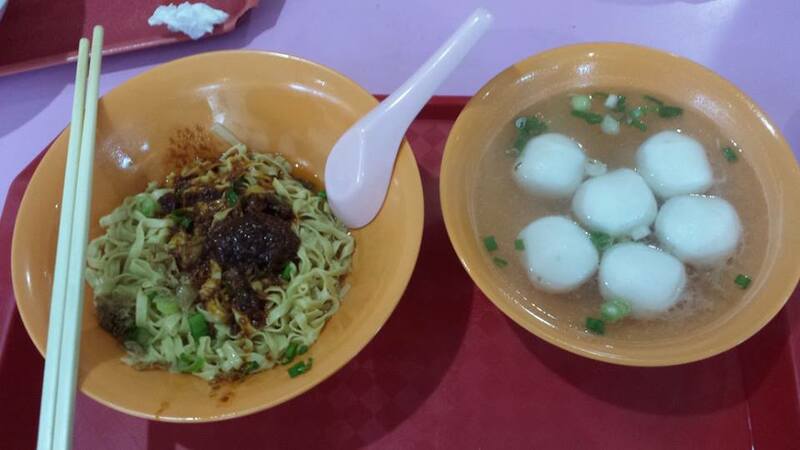 the price was S$3 for noodles with 5 fish balls. i ordered my usual 1/2 portion noodles to reduce my carbo intake haha (but made sure i had the same amount of chilli) & they gave me 1 more fish ball. whatever! 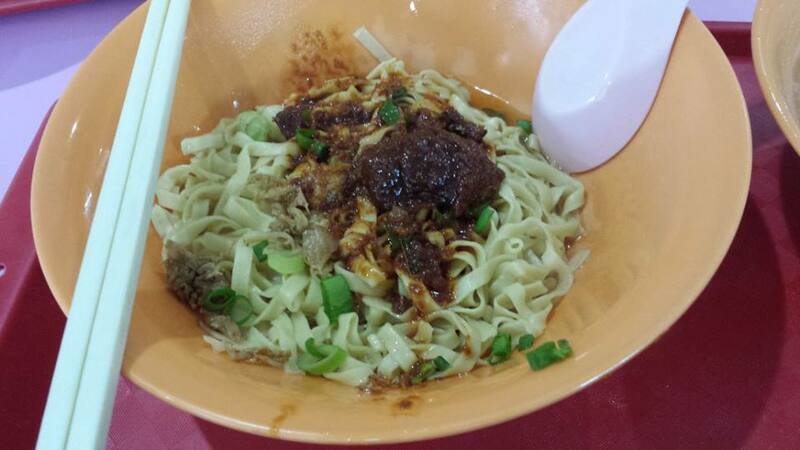 This entry was posted in Buon Appetito!, Hawker Food Tour & Hike in Singapore and tagged bakchormee, cha kuay teow, fishball noodles, hai kee, margaret drive, meepok tar, mei chin road, teochew. Bookmark the permalink. the chicken rice stall upstairs though?